Being one of the most beautiful and exciting cities in the world has proudly positioned the magnificent Mother City as one of the top travel destinations for tourists, travel enthusiasts and wanderlust wonderers from all walks of life. Boasting a variety of striking natural wonders and awe-inspiring landmarks like Table Mountain, Robben Island and Cape Point as well as some of the most beautiful coastlines and nature reserves in the world, exploring the wild, unapologetic beauty of the Mother City in all her natural glory is one spectacular experience indeed. Besides its stunning natural landscapes and abundant tourist attractions, Cape Town is also home to a diverse art, food and music scene as well as boasts a rich cultural heritage that is worth every second of exploring. And not to mention the Mother City’s treasure chest of hidden gems just waiting to be discovered! With here being SO much to do and see in Cape Town, how can you possibly do it all? Well, with incredible Cape Town day tours of course! The beautiful Cape Peninsula is without a doubt home to one of the most magnificent coastlines in the world, all of which can be explored and experienced to your heart’s content on this incredible Cape Peninsula Full Day Tour! From world-renowned landmarks like Table Mountain, the striking Twelve Apostles Mountain Range, the iconic Cape Point and Cape of Good Hope, to beautiful attractions and stunning natural wonders like Kirstenbosch National Botanical Gardens, Chapman’s Peak, Camps Bay and the stunning Cape Winelands, this jam-packed Cape Town Tour allows you to see something of EVERYTHING. Not to mention some really special Cape Town hidden gems like Llandudno Bach, Noordhoek, Simonstown and the truly incredible African Penguin viewing site at Boulders Beach. 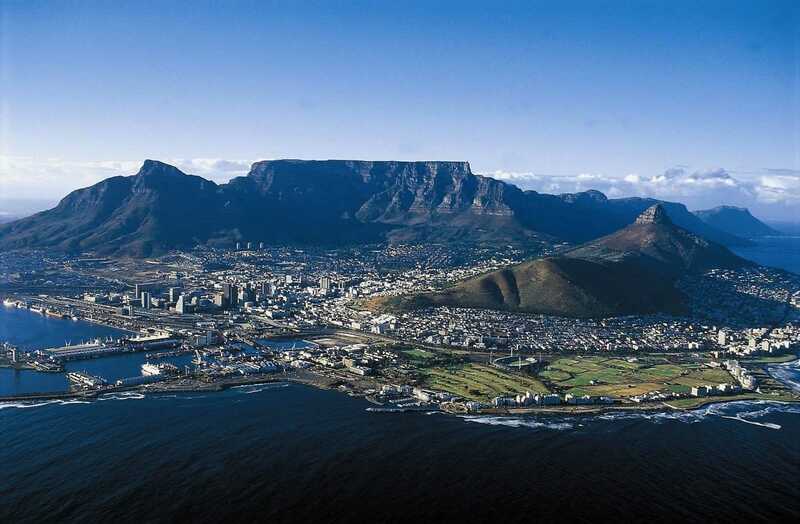 This is one Cape Town tour you’ll be sure to NEVER forget! Thrilling, exhilarating and maybe even a little daring, the Cape Adventure Tour is ALL that and so much more! Jam-packed with tons of bucket-list worthy experiences, never-to-be-forgotten moments and the very best the Cape Town adventure scene has to offer, this tour is the perfect pick for all adventure enthusiasts and thrill seekers out there. Even if you don’t consider yourself a daring adventure chaser at heart, this epic Cape Town tour might just convert you once and for all. 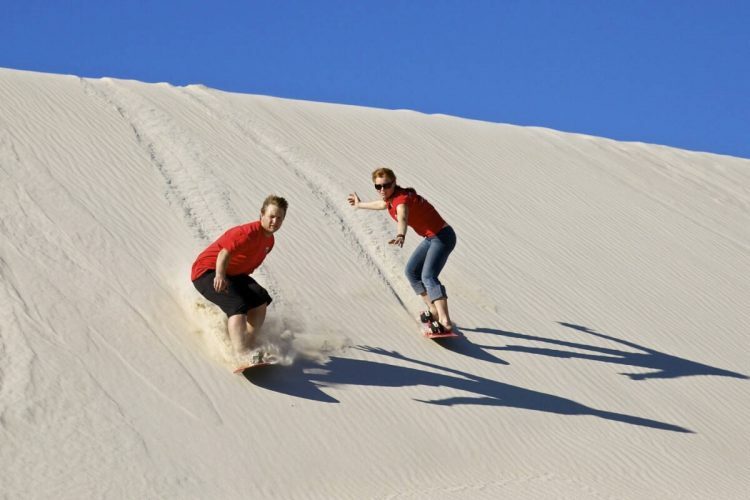 From a visit to one of Africa’s highest commercial sandboarding dunes, The Dunes, for an epic sandboarding experience, to an unforgettable and exhilarating Zip Line Tree Top Tour in Hermanus, a guided quad bike adventure through the vineyards, a visit to the beloved African Penguin colony in Betty’s Bay and SO much more, the Cape Adventure Tour has something for everyone! Calling all wine lovers, this one is for you! 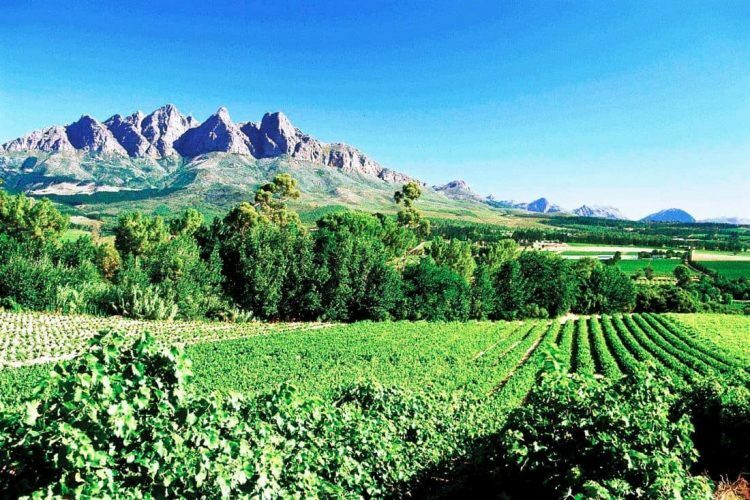 The Western Cape is home to the most beautiful and richly diverse Winelands regions in Africa, which means it boasts some of the most spectacular Wine Estates and unique award-winning wines, all there to be tasted, explored and experienced by you, and that’s exactly what our Cape Winelands Full Day Tour is all about. This authentic Cape Town Tour invites you on a breath-taking journey through some of the city’s most renowned wine routes, Stellenbosch, Paarl and Franschhoek, as you not only get to enjoy all the scenic beauty these spectacular Wine Routes has to offer, but enjoy a variety of wine tasting experiences and dive deeper into the wine making process. Besides that, you will also be able to explore all the charm and wonder of these charismatic Wineland towns, enjoy an exciting and memorable ride on the iconic Franschhoek Wine Tram, and pay a visit to the renowned Drakenstein Prison, famously known as the location where President Nelson Mandela spent the last part of his imprisonment for campaigning against apartheid. Thereby giving you an extra look into everything that makes the beautiful Western Cape so special. 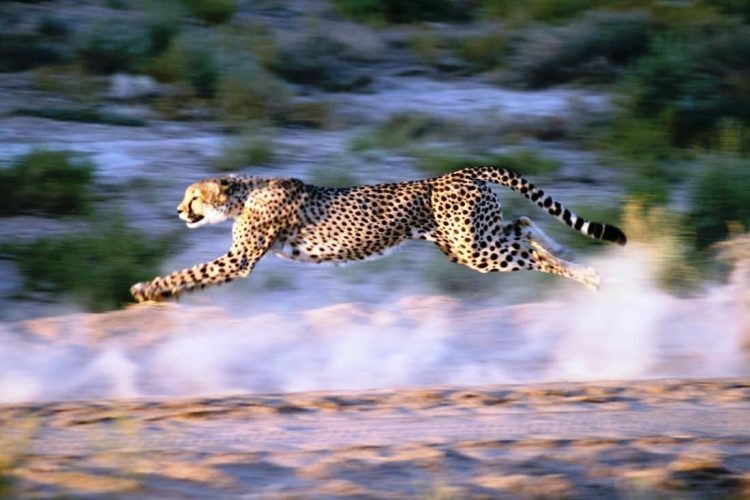 It’s time to take a step over to the Cape Town WILD side with the incredible and exhilarating Cape Town Full Day Safari Tour! This eventful one-ay tour invites you to witness and explore the enchanting Ceres Fruit Valley, iconic Klein Karoo, and the magnificent Inverdoorn like you never have before! It allows you to get up close and personal with some of South Africa’s most beloved wild animals and beloved members of the Big 5 all located right here in the beautiful Western Cape. It also includes a thrilling Game Drive in an open air 4×4 which allows you to explore the wild side of Cape Town in the most exhilarating and incredible way. 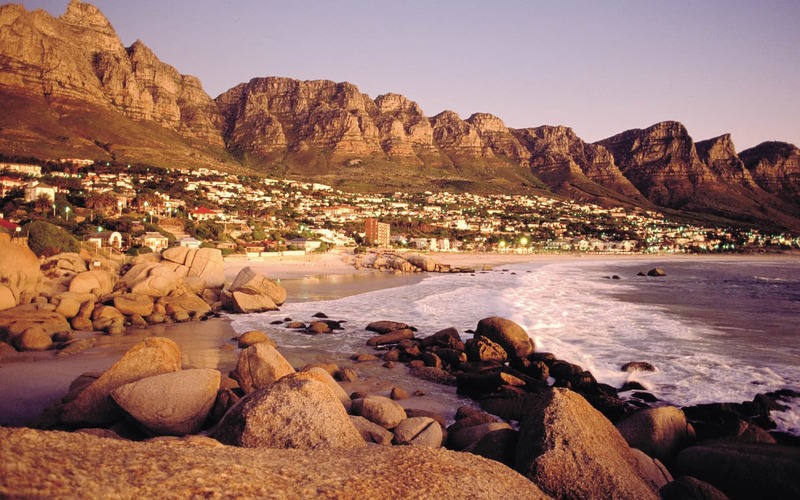 This tour is perfect for anyone looking to explore a different side of Cape Town, plus with a few memorable surprises along the way, and not to mention the amazing opportunity to witness the wild unapologetic beauty of the Cape and the varied fauna and flora it has on display, it truly is the perfect experience to make your visit to Cape Town extra special. Calling all thrill seekers and lovers of all things daring, if you’re looking for an experience that is every bit as thrilling and exhilarating as it is incredible and memorable, going shark cage diving in Cape Town is DEFINITELY it. The Western Cape is known as the adventure capital of Africa and going shark cage diving is right at the top of the list as one of the most sought-after adventure experiences, not only in Cape Town, but in the whole world. Similarly, our exciting, and truly unforgettable Shark Cage Diving Full Day Tour allows you the experience every thrilling second in the best possible way. Not only do you get to experience the mighty magnificence of one of the fiercest predators of the deep blue, the Great White Shark, up close and personal but you get to do it in one of the only places in the world where you can actually witness these striking predators of the deep blue, the famous Gansbaai Shark Alley. Shark Alley in Gansbaai is one of the world’s most famous Great White Shark hunting grounds, thereby making shark cage diving in this exclusive Western Cape spot a world-renowned draw card for all adventure enthusiasts and daring thrill seekers around the world. Besides a bucket-list worthy shark cage diving experience, the epic boat journey to and from the diving site also allows you to witness some other members of the diverse Cape marine life like Southern Right Whales, Cape Fur Seals and a varied selection of birdlife, and of course plenty of incredible up-close Great White Shark sightings. The surrounding scenery is something pretty special too! The awe-inspiring Table Mountain and world-renowned Robben Island are two of Cape Town’s most iconic landmarks and cherished attractions, and our incredible Table Mountain and Robben Island Tour allows you to see these two Cape Town gems in the most glorious way, up close and personal! Voted one of the New 7 Wonders of Nature and a celebrated gem of the Cape Town skyline, Table Mountain is a definite must-see on any trip to Cape Town and one of the highlights on this epic Cape Town tour! Kicking things off with an exhilarating ride on a Table Mountain Aerial Cable Way cable car to see this iconic flat-topped mountain in all its glory is only the start of all the incredible things to come. Besides an epic aerial view of Table Mountain, you will also enjoy a ferry boat ride to the iconic location that is Robben Island. This beloved Mother City gem is not only one of Cape Town’s most cherished landmarks but a vital piece of South Africa’s history and journey to democracy. Due to the 18-year incarceration of Mr. Nelson Mandela (former South African President and iconic world leader), Robben Island is home to one of the most recognisable prisons in the world today. The Robben Island tour therefore gives you an authentic perspective into what life was really like for Mr. Nelson Mandela and includes a nostalgic stop at the very cell he called home for so many years. As the tour is led and guided by a previous political prisoner, visitors can expect a real, raw and truly exceptional perspective and understanding of both the prison’s history and the personal plight of the prisoners themselves during their time spent there. In addition to witnessing two of the Mother City’s most prized attractions first hand, this jam-packed tour also includes a visit to the colourful Bo-Kaap, Castle of Good Hope, the Houses of Parliament, Company Gardens, the Greenmarket Square and a few more historic stops on the tour. This Cape Town tour is jam-packed with EVERYTHING you could hope for and so much more! 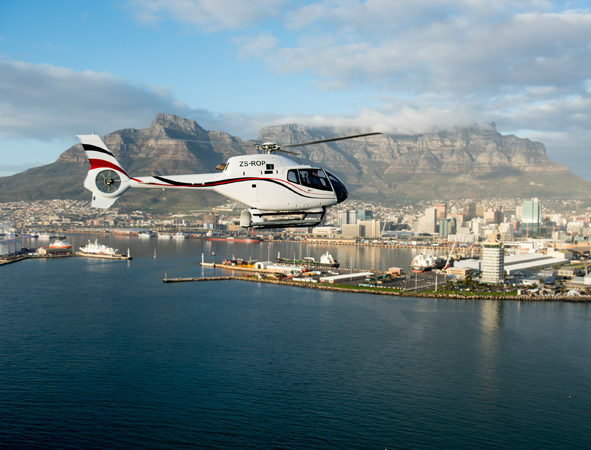 Time to take to the Cape Town sky and witness the glorious Mother City skyline from the VERY best vantage point, from way up high on board a private helicopter! Sounds pretty spectacular right? This is one Cape Town tour that’s worth every single second, that’s for sure! 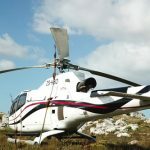 This bucket-list-worthy, once-in-a-lifetime Scenic Helicopter Experience allows you to witness, explore and discover some of Cape Town’s most iconic landmarks and celebrated tourist attractions. With 5 thrilling helicopter flight experiences on offer, namely the Full Peninsula Scenic flight, the Scenic Two Oceans Flight, the Robben Island Scenic flight, the Scenic Atlantico Flight and the Helicopters & Oceans Combo, you will be able to see iconic landmarks and scenic sights like Table Mountain, the Twelve Apostles, Clifton Beach, Camps Bay, the V&A Waterfront, Cape Point, Chapman’s Peak and the Atlantic and False Bay coastline from the most incredible perspective, and that’s merely a few of the sites you’ll get to witness! So, there’s only one question left to ask, are you ready to explore one of the most beautiful cities in the world in one of the most exhilarating ways? Let’s GO! This exciting and unique ocean experience is everything you never knew you wanted in a Cape Town tour, but absolutely EVERYTHING you need! It’s no surprise that the Cape Town Water Bike Tour has fast become a fan-favourite among locals and tourist alike, jam-packed with tons of fun, plenty of laughs, and all the scenic beauty the Mother City and the glorious Atlantic Ocean has to offer, it’s every bit as exciting as it is memorable. Even if you take and unexpected dip in the Atlantic, it will still be worth EVERY second. As this adventure takes place in the cool waters of Simonstown, located along the vibrant False Bay Coastline, you will also get to witness some beloved and celebrated members of the Marine Big 5 having a ball diving in and out of the water. So, don’t be surprised if you see an African Penguin, Cape Fur Seal, dolphin or whale swim on by, just be sure to soak up every memorable second of it! 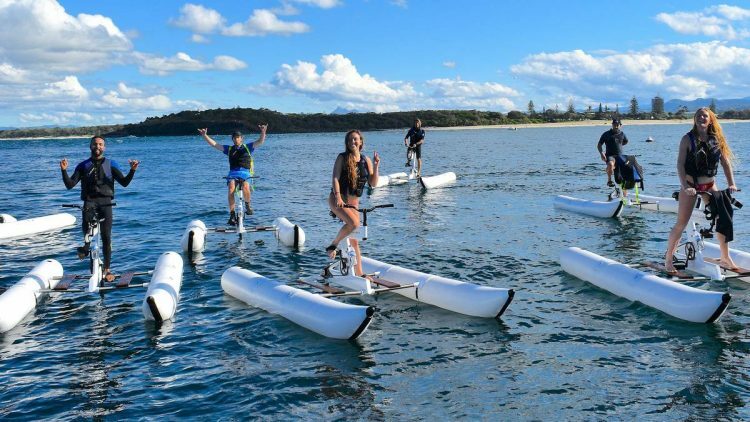 And as these water bikes are easy, hassle-free, stable and simple to steer you can just sit back, relax and revel in every cool moment of the experience! Plus, the ocean and mountain range views will be sure to leave you speechless too. Whale season in Cape Town is EVERY bit as incredible as you expect it to be and so much more and our Boat Based Whale Watching Full Day Tour is here to ensure you take full advantage of all the glorious whale sightings the Mother City has to offer. Whale-watching tours offer an exciting way to witness the majestic Southern Right Whales that come to the Cape each season to breed and calve. Typically running from June – November, each whale season brings with its hundreds, if not thousand of Southern Right Whales that can be spotted along the coast. But we promise to make this experience extra special by taking you right to the best whale watching location on the South African Coast Line, Gansbaai. Gansbaai is not only home to a range of scenic natural wonders, beautiful sights and a true whale watching gem, it is also the most eco and ethically focused when it comes to whale watching tours. You can therefore rest assured that your 2-hour whale watching boat trip will not only be exciting, thrilling, awe-inspiring and filled with beauty and never-to-be-forgotten moments as you get up close and personal with these majestic ocean beings, but done in the safest and best possible way. 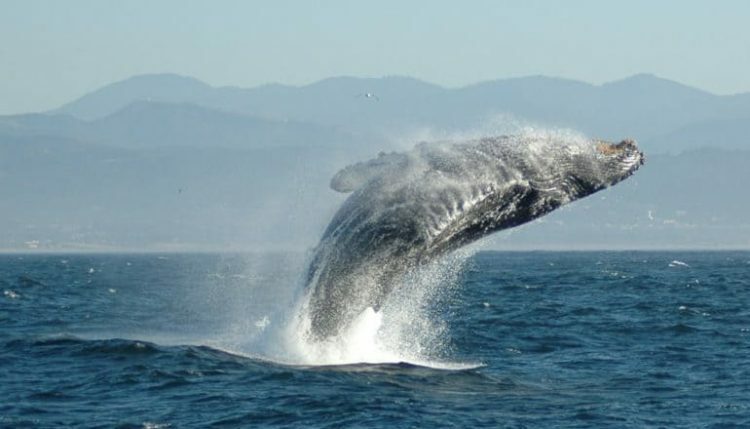 Besides a once-in-a-lifetime whale watching adventure, this epic Cape Town tour also allows you to enjoy all the magnificent sights of Gordon’s Bay, Betty’s Bay, Hermanus and Sir Lowry’s Pass has to offer as you make your way to the whale watching site. Besides beautiful views and incredible Southern Right Whale sightings, you can also enjoy amazing spottings of other members of the Marine Big 5 like dolphins and seals. You also get the option of visiting either the Harold Porter Botanical Gardens or Betty’s Bay African Penguin viewing site, now this is a jam-packed Cape Town tour if there ever was one. 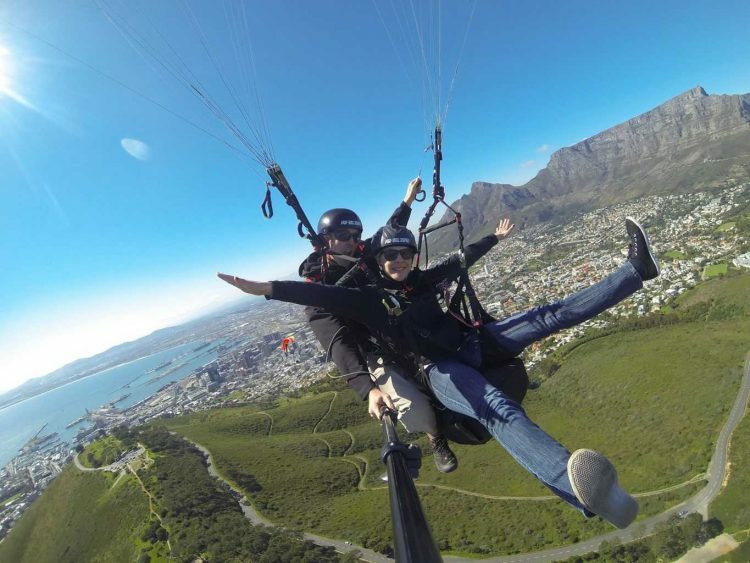 Let’s end this awesome list of Cape Town day tours on a thrilling, chilling & down-right daring note with the ultimate adventure experience, paragliding from Lions Head or Signal Hill. Going tandem paragliding in the Mother City has fast become one of the most sought-after experiences for locals and tourists alike, and it’s about time you join in on all of the fun & excitement too! Our Cape Town Paragliding Tour is a bucket-list worthy experience in EVERY way. Not only do you get to soar through the Cape Town sky and witness the beauty of the Mother City and Table Mountain in the most incredible and exhilarating way, you get to do it with a fully certified and highly experienced pilot right by your side. This cool Cape Town adventure also requires no prior paragliding experience and is disability friendly and open to all ages, which means everyone can anyone can join in on all the paragliding fun. Filled with beauty, wonder, adventure, excitement and the very best the Mother City has to offer, each Cape Town Tour allows you to explore and experience the beautiful Cape in a whole different way. And while each Cape Town tour might be slightly different, all of them have one thing in common – an unbelievable, truly-unforgettable experience that won’t soon be forgotten! So, be sure you make the very best of your trip to the ever-beautiful, always-vibrant Mother City and explore and experience as much as you can, we promise, you won’t regret a single second of it! Happy touring Cape Town. We’ve tried and tested these Cape Town tours – from paragliding to shark cage diving – to bring you experiences in the city. 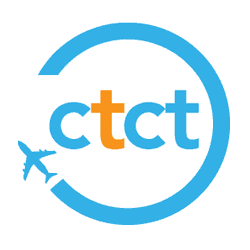 Contact us to book any of these Cape Town tours and learn more on what to expect on each trip. Learn more about the Mother City, how to get around, things to do in Cape Town, and more from our blog. We can help you find the perfect place to stay in Cape Town. Get in touch if you’d like help finding holiday accommodation when you are around.